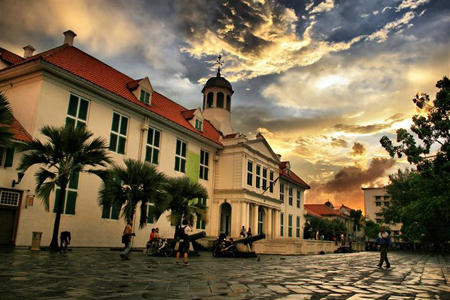 Delve into the historic past of Jakarta as you take a leisurely walk through the quaint streets of Old Town, Chinatown and later onto Sunda Kelapa Harbour. 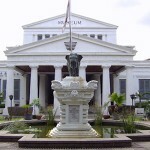 Soak in the rich culture and diverseness of Indonesia at the National Museum with spectacular collections of architecture and heritage on display. 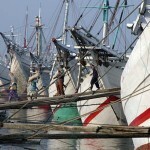 Meet your private driver and guide upon pickup from the Jakarta port. 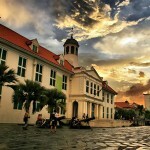 Start the tour at Jakarta Old Town, where you can meander along the main road and see Dutch colonial buildings scattered along the way. 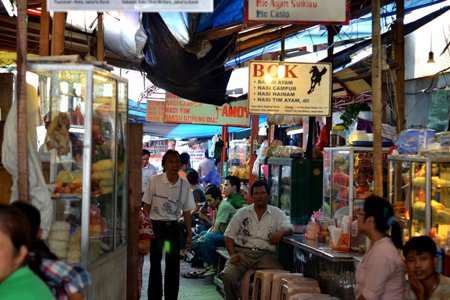 Next, take to the narrow alleys of the Chinatown in Glodok to visit the Temple of Petak Sembilan (Nine Blocks), passing by busy markets, herb stores, and tantalizing food stalls. 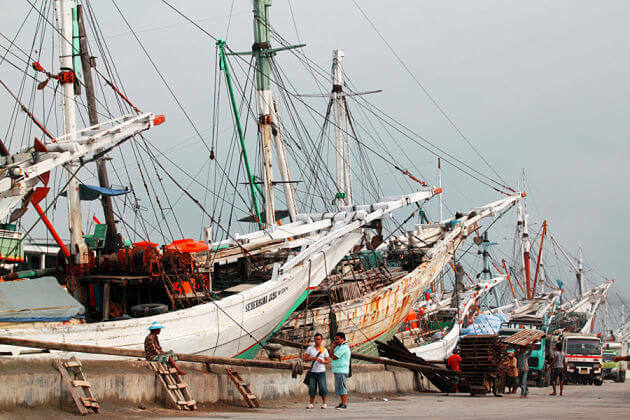 Head north to visit Sunda Kelapa Harbour, which features a range of Buganese Phinisi Schooners. 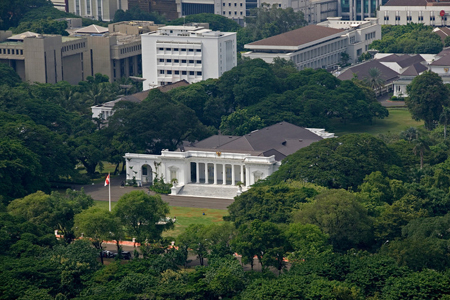 Old Batavia City in Jakarta, Indonesia. 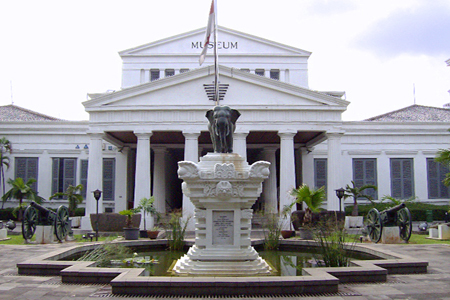 Visit the National Museum where you’ll see several well-presented collections of artifacts dating back to Indonesian pre-history. 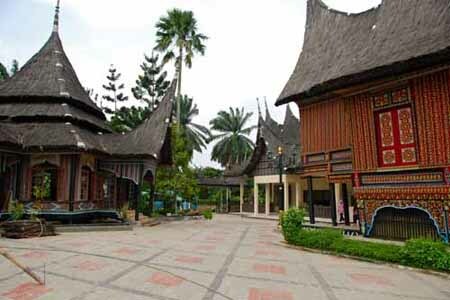 Head to Tama Mini Indonesia Indah (or Beautiful Indonesia in Miniature Park) and learn about the amazing diversity of the Indonesian archipelago. 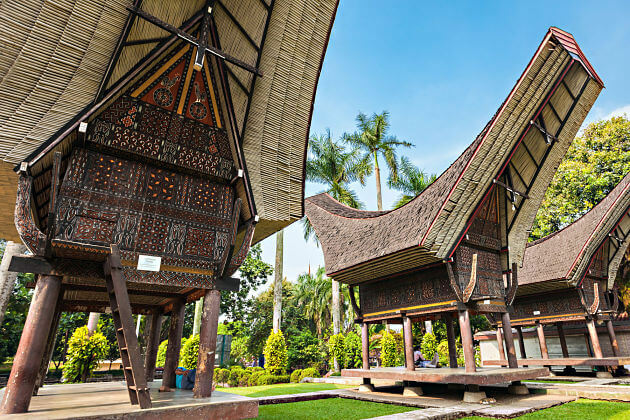 Dotted throughout the park are pavilions representing different provinces, from the architectural style to exhibits on cultural heritage. You’ll leave the place with much more appreciation of the country’s harmonious unity despite the geographical separation. 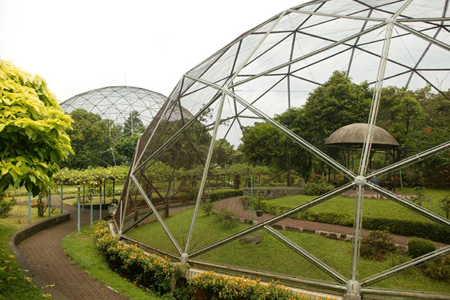 Also housed within the park are the Museum of Indonesia, Bird Park and Keong Maas Imax Theater. 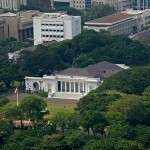 During the entire trip, you’ll also drive past to the Presidential Palace and the Cathedral. End the trip with return transport to the port. 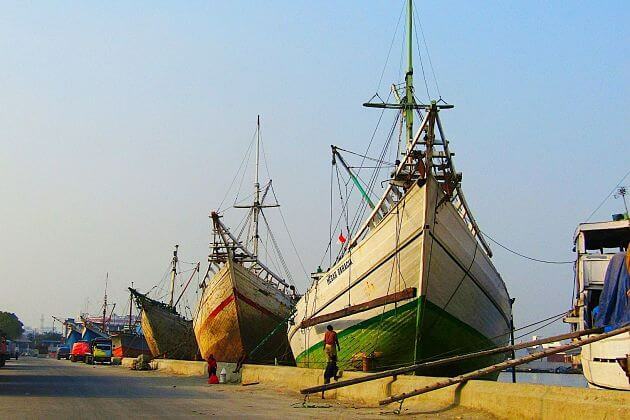 Ancient Sunda Kelapa Port in Jakarta. If you have any special request for lunch please inform us in advance and we can server you better. Thank you for contacting us. 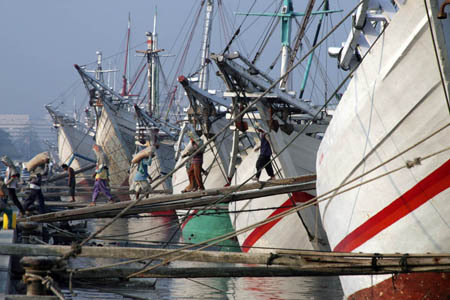 Please check your email for detailed itinerary and price quotation of Jakarta shore excursion. Feel free to ask us any further questions you may have. Currently I am planning to visit again Jakarta in July, 2015. could you please let me know what are the cruise deals you have from Jakarta to other cities with a good cruiseShip. At least 4 to 5 days cruise trip. Thanks for reaching to us. 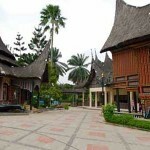 The detailed information about the cruise on Jakarta shore excursions has been sent to your email. Kindly have a look at it and let me know if you have any other enquiries. Thank you for contacting us. 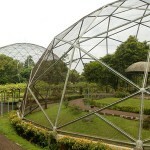 The detailed quotation on Jakarta shore excursions has been sent to your email. Kindly have a look at it and let me know if you have any other questions. Thank you for contacting us! 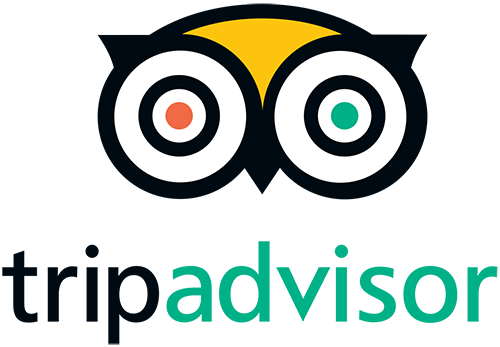 Please check your email for detailed quotation of Jakarta shore excursion. Kindly let us know if you have any other questions. 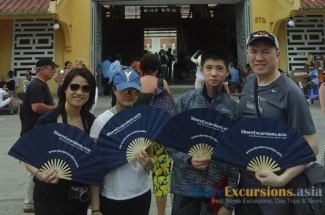 we are a party of 4 adults will be in Jakarta on February 2, 2017 off of Holland America Volendam from 7:00AM – 4:00 PM. 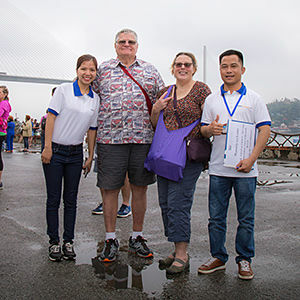 would like to do a city highlight tours. what can you arrange for us and the price. 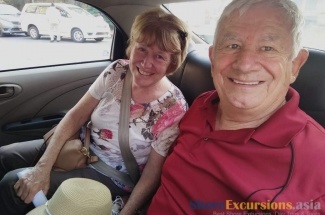 Thanks for your request on Jakarta shore excursion, we have dropped you the detailed quotation, please check your email. We will also be on the Volendam on 2 Feb 2017 and wondering what you have available for excursions during the time we are in port. Thank you! 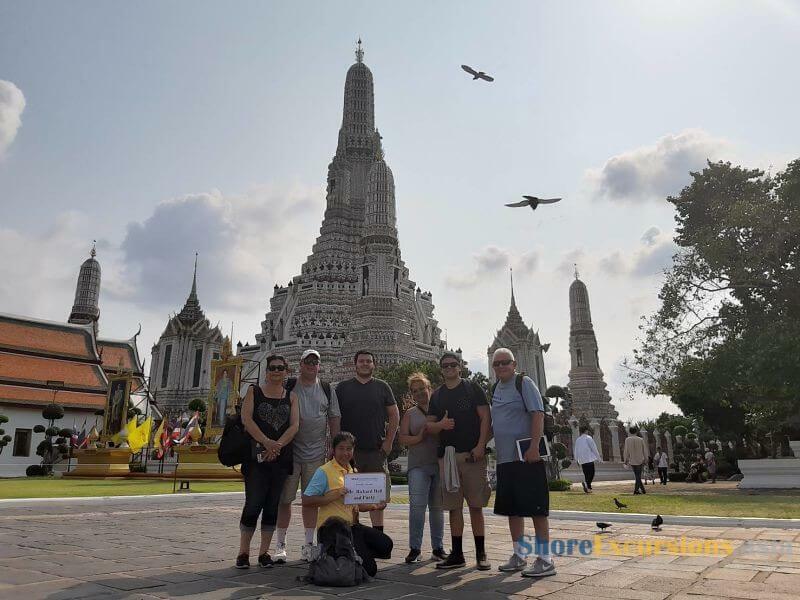 Thanks for your request, we have dropped you the detailed quotation of Jakarta shore excursions as you request, please check your email. 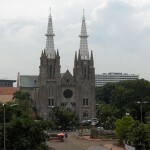 We are arriving Jakarta 8/12/2018 at 07:30 and leaving 14:30 with Azamara Quest and would like a tour of old Jakarta. Would it be possible to pick us up at the cruise wharf and do it within the time. 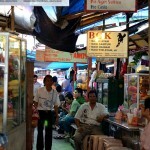 The price per pax is cheaper if there are more people join the group. 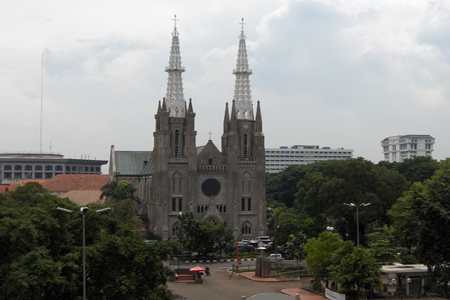 Please check your email for the detailed quotation on this Jakarta shore excursions.